It’s sad but true: all good things have to end. 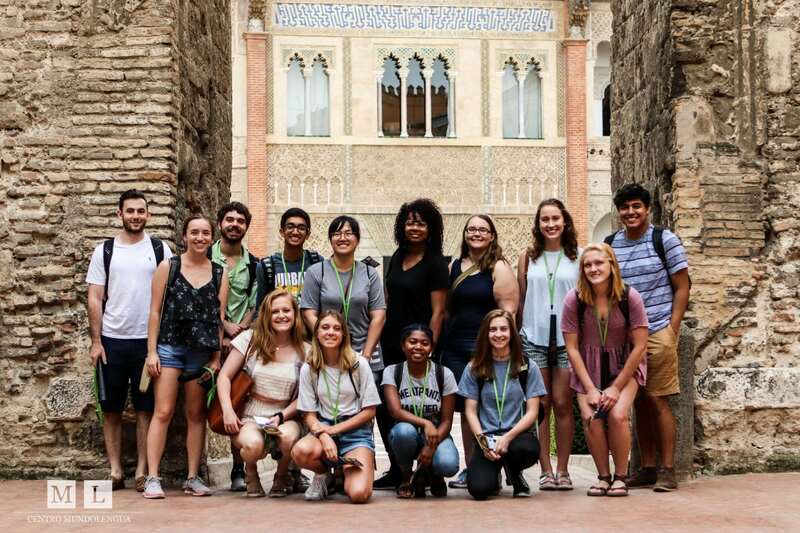 Our Georgia Tech students had a wonderful summer abroad here in Seville- they marveled at the Real Alcazar, feasted on churros and chocolate, and took their Spanish skills to a whole new level! Luckily, we had a chance to hear from their professors about their experience with Centro MundoLengua before they flew back to the United States. Danielle G. and Melissa P. are the co-directors of the GA Tech summer abroad program in Seville. This is their second year coming to Spain with Centro MundoLengua. They continue to choose Centro MundoLengua for a number of reasons- the first of which is the flexibility our staff has when working with their requirements. 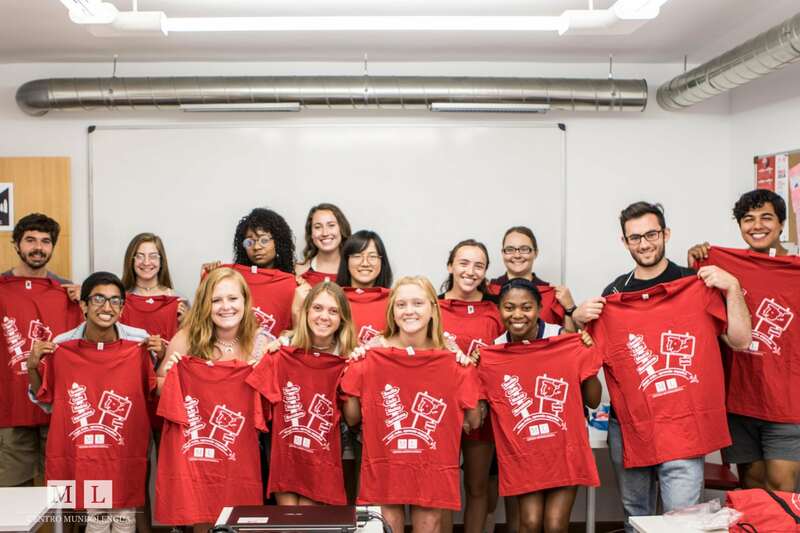 They were able to customize their summer abroad program exactly as they wanted it, especially thanks to the help of our director, Yaye! Danielle also likes the facilities, which include bright and spacious classrooms in the heart of the city center. 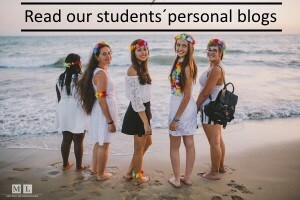 Danielle and Melissa believe that the homestays were a great way for the students to develop their language skills. 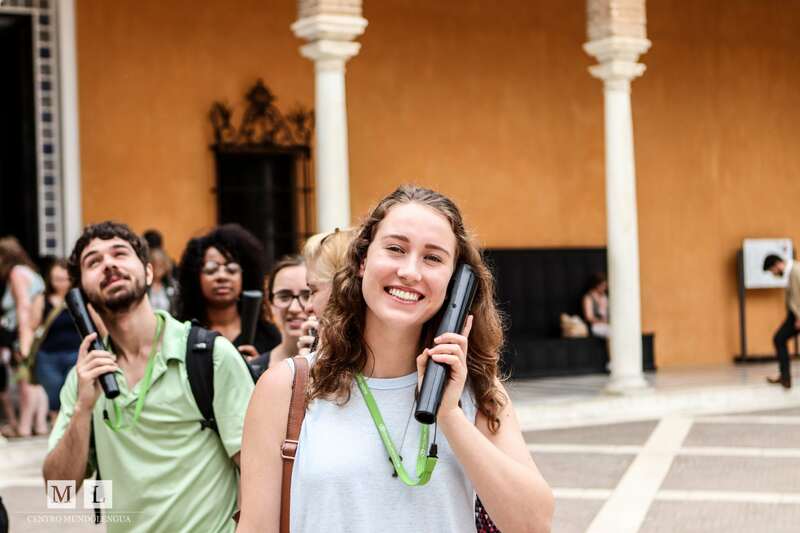 They saw a definite improvement in the students’ fluency and confidence in Spanish during their time in Seville. Additionally, the GA Tech group really enjoyed the opportunity to speak with local Spanish students during the language exchange organized by Centro MundoLengua. Although Danielle and Melissa came to Seville as summer abroad program directors, don’t let that fool you- it wasn’t all work and no play! They had plenty of free time to relax and pursue their own interests. Melissa usually spent her free time meeting up with her friends who live in Seville. Danielle also enjoyed spending time with the Spanish side of her family! Students also took advantage of their spare time over weekends by travelling to other countries and exploring cities in Spain. 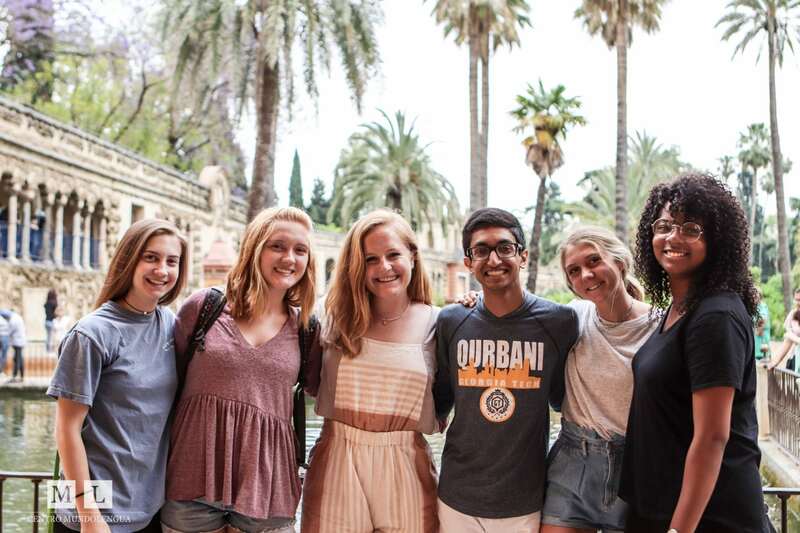 Learn more about Centro MundoLengua by watching this video about our program for college students in Seville!